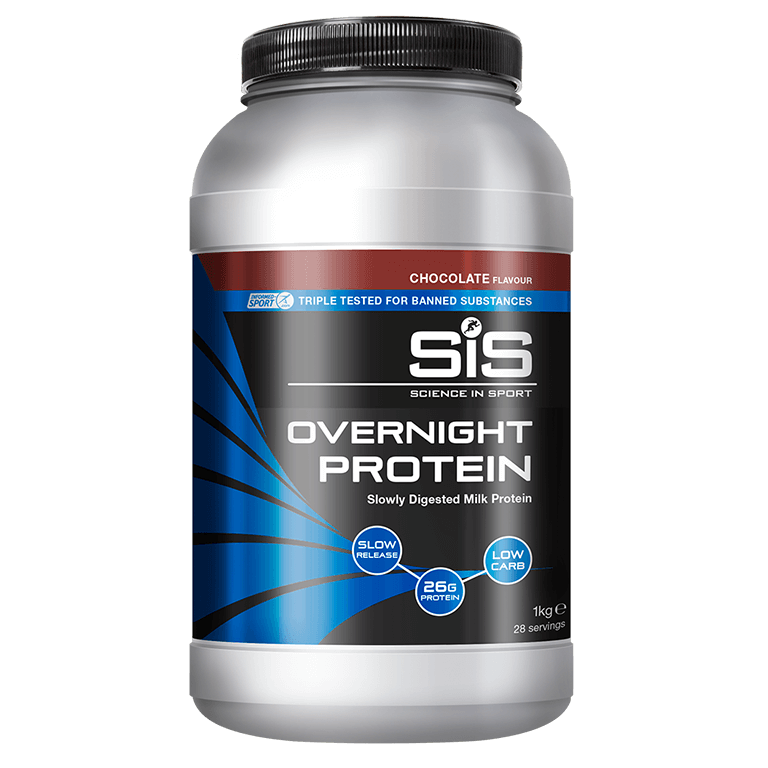 Overnight Protein (Chocolate) is made from high quality milk protein in a 50:50 blend with whey protein isolate for a great taste, providing a source of slowly digesting protein with a high amino acid profile to support lean muscle growth and maintenance as you sleep. Milk protein is over 80% casein, which is a slowly absorbed protein and around 20% whey, which is rapidly absorbed. Whey protein stimulates the rate of muscle protein synthewith its high leucine content. Each serving contains 26-27g of protein per serving and low levels of carbohydrate and fat.